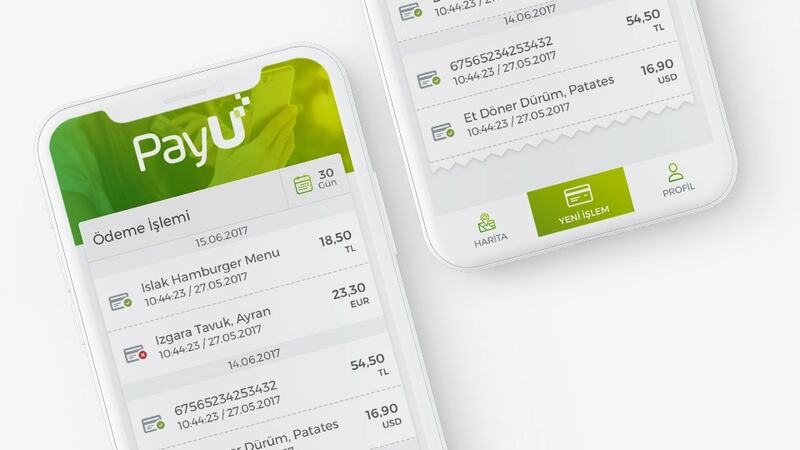 PayU is one of the world's largest payment providers with 100.000+ merchants worldwide. They already had a mobile app but it was outdated. So i redesigned the app from scratch. After building flowcharts to guarantee a perfect user flow and get rid of useless parts i created a crispy Interface in their corporate colours.